NO SET-UP CHARGES AND FREE DESIGNER GIFT BOX! NEW! 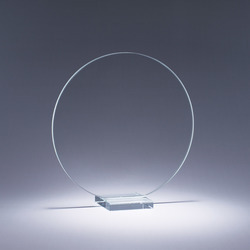 The Serenity Crystal Award. This simple shape is made interesting through its wrap-around etching that makes for a bold impression and stunning design element. 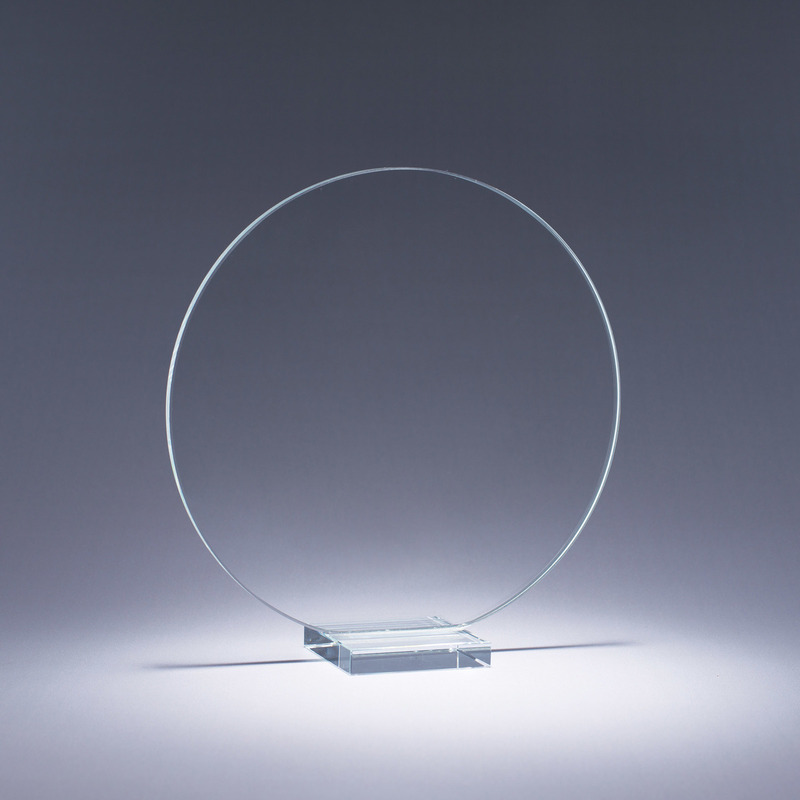 Made of Starphire Crystal, this award will display well at your presentation. 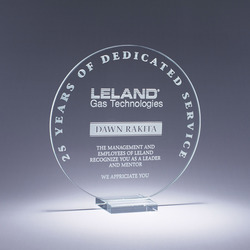 Prices include a deep etch imprint on one side. Optional color fill is available. 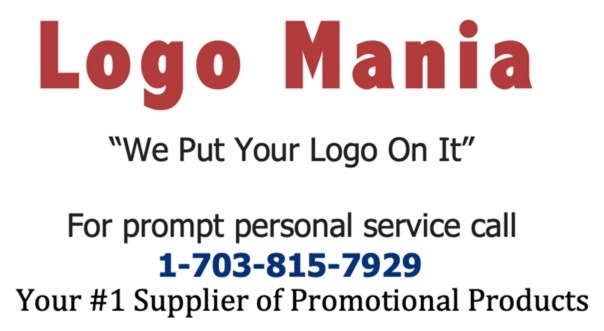 Free personalization, no set up or copy change charges. Available in small, medium and large sizes.